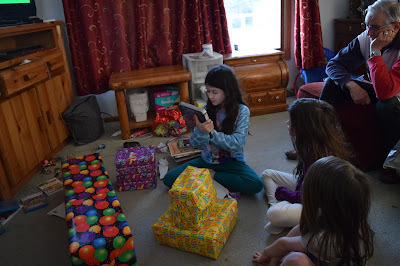 Having Left the Altar: Cecilia is a Tween! 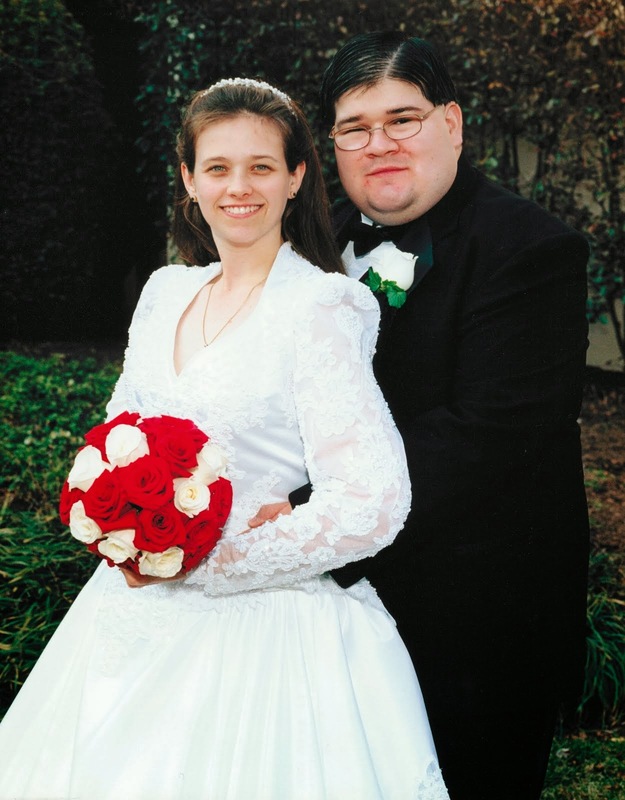 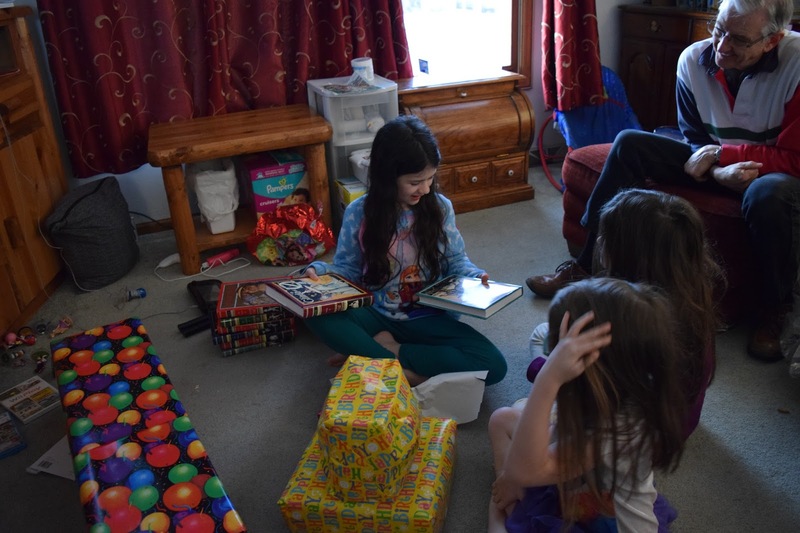 In January, Cecilia officially became a tween turning 11. 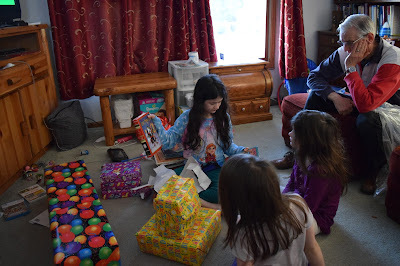 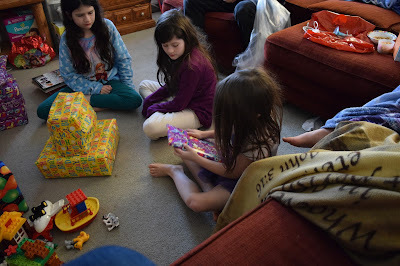 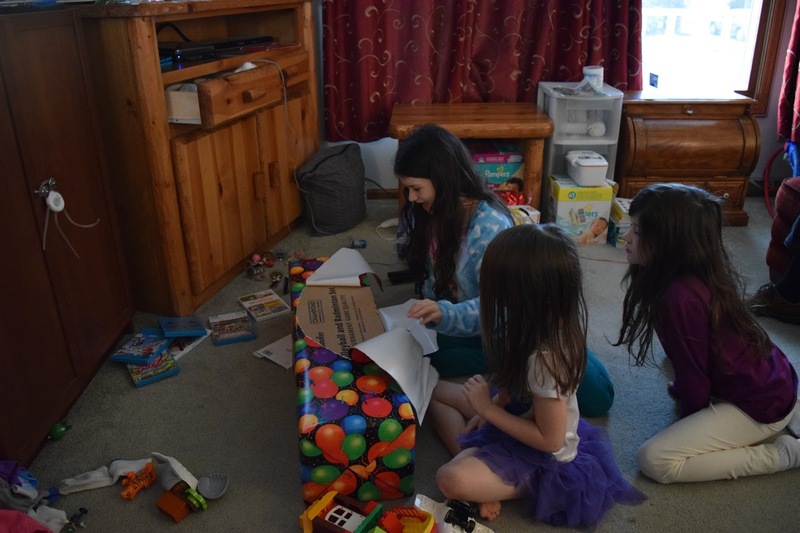 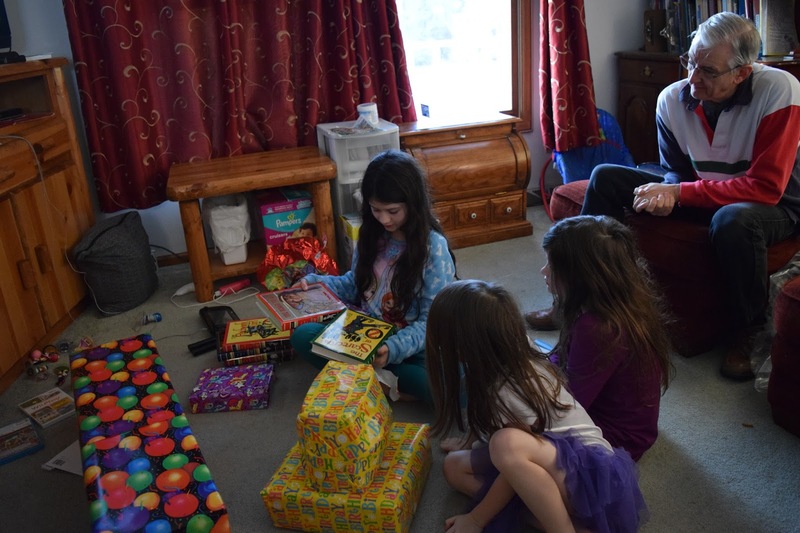 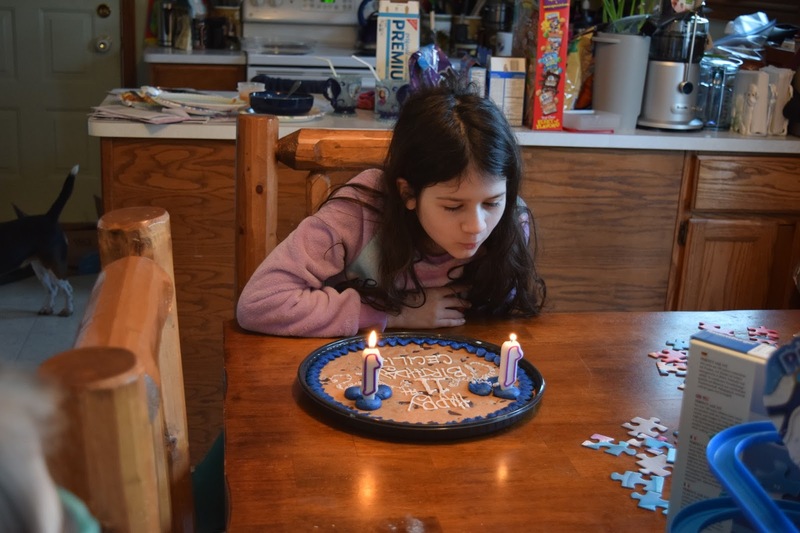 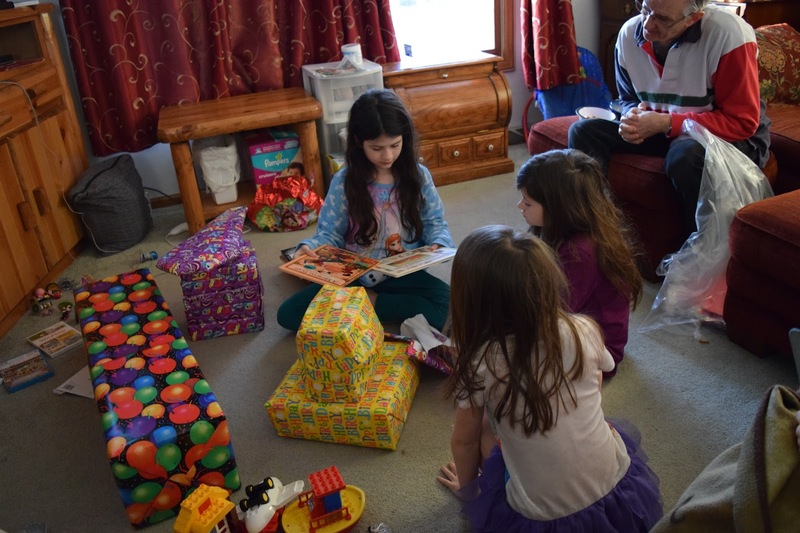 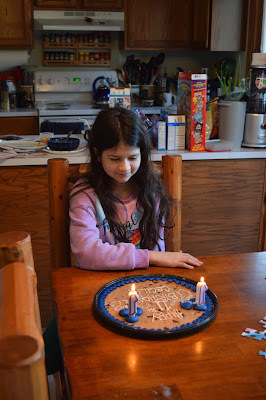 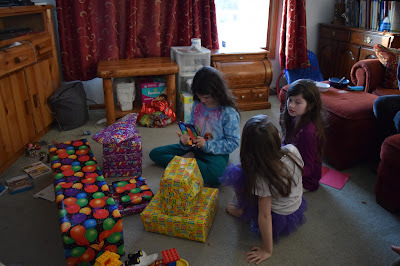 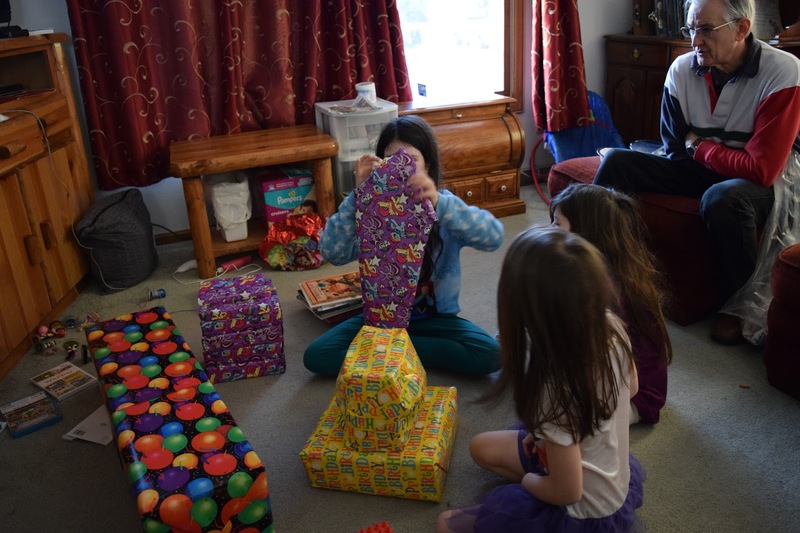 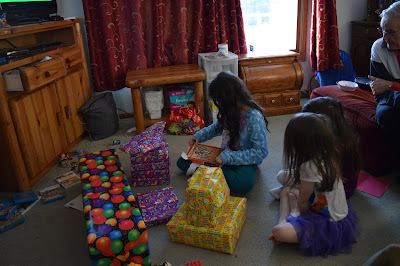 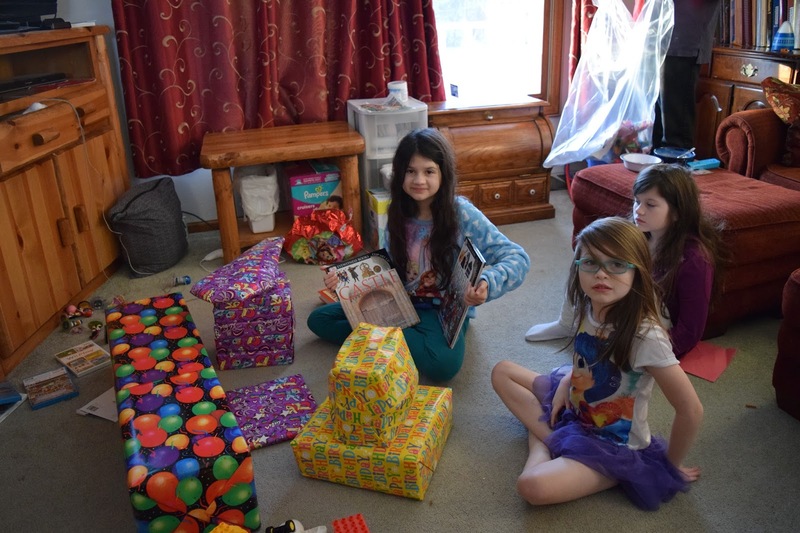 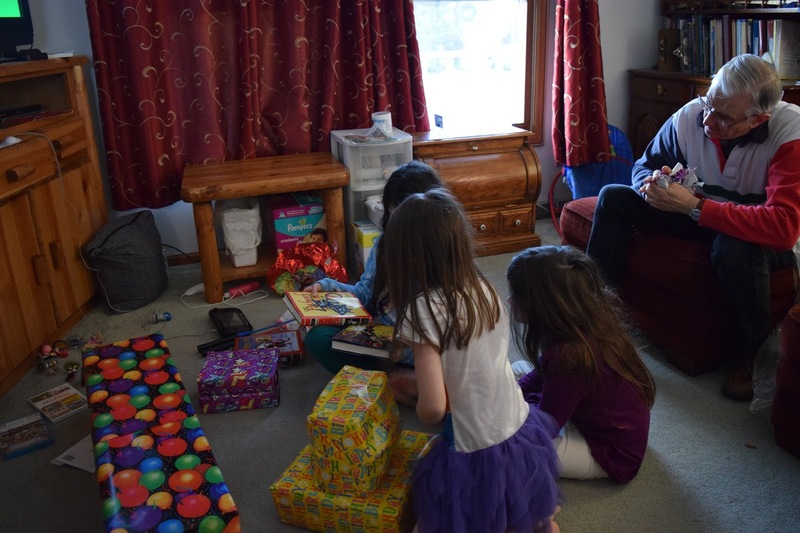 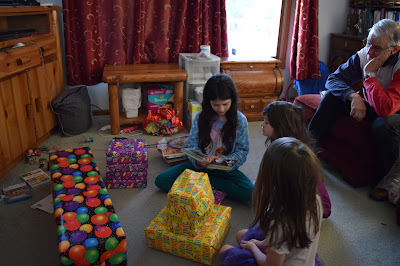 We initially planned on celebrating her birthday a couple weeks early but only got to celebrate it partially as we all came down with the flu. 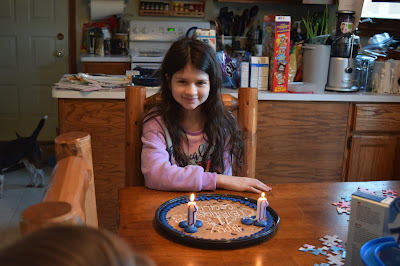 Despite the flu though, we were able to have her cookie cake and give her her presents. 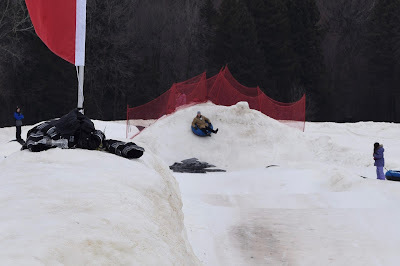 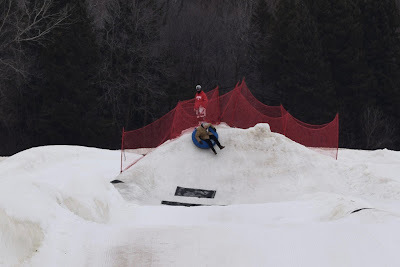 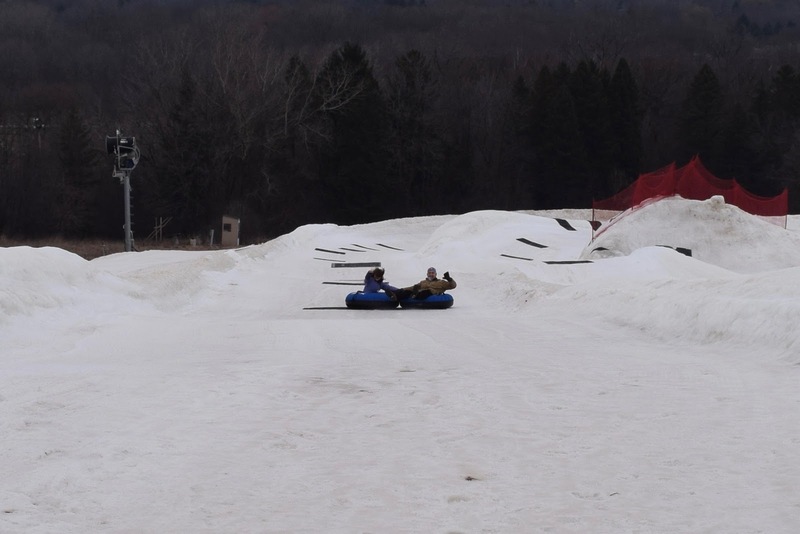 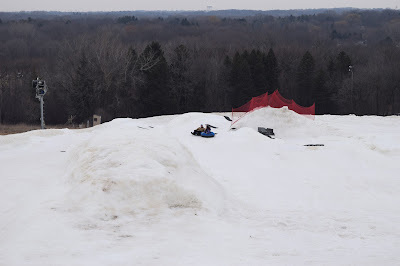 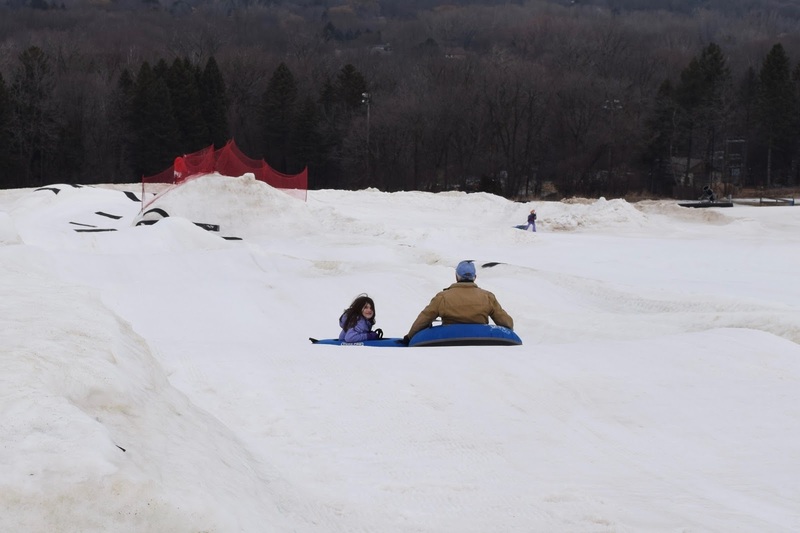 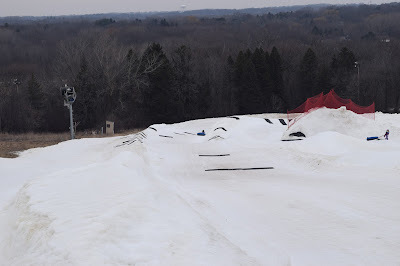 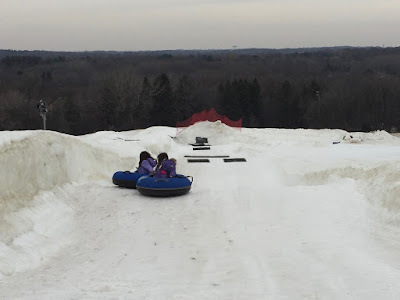 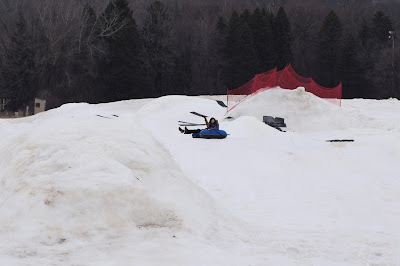 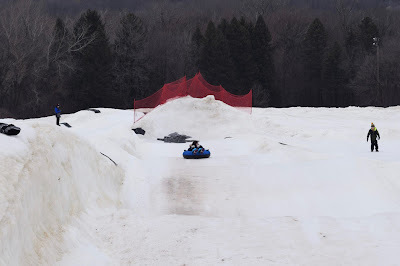 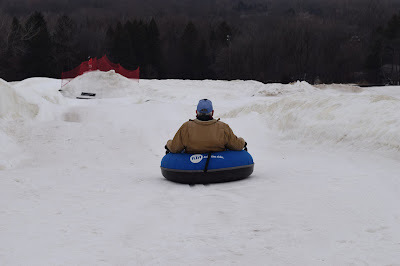 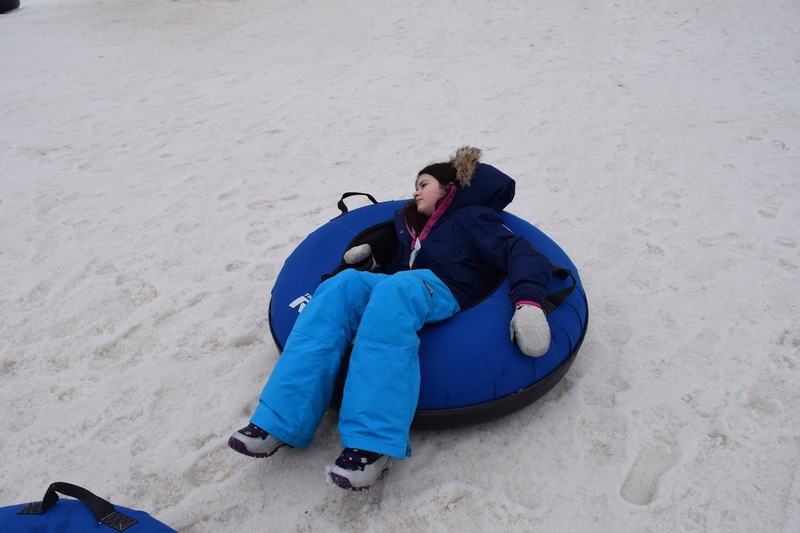 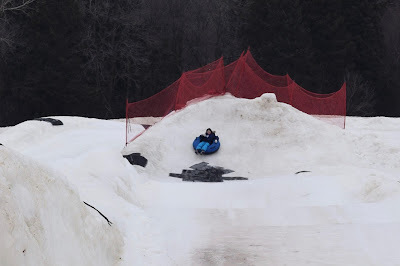 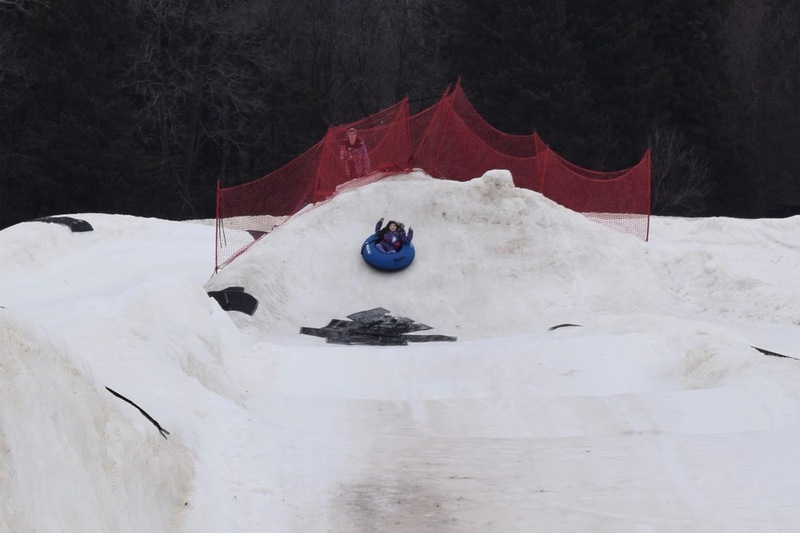 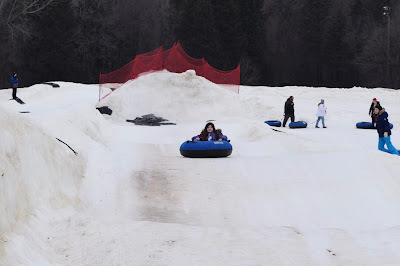 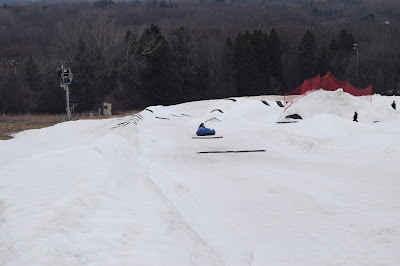 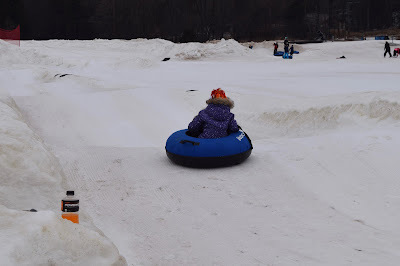 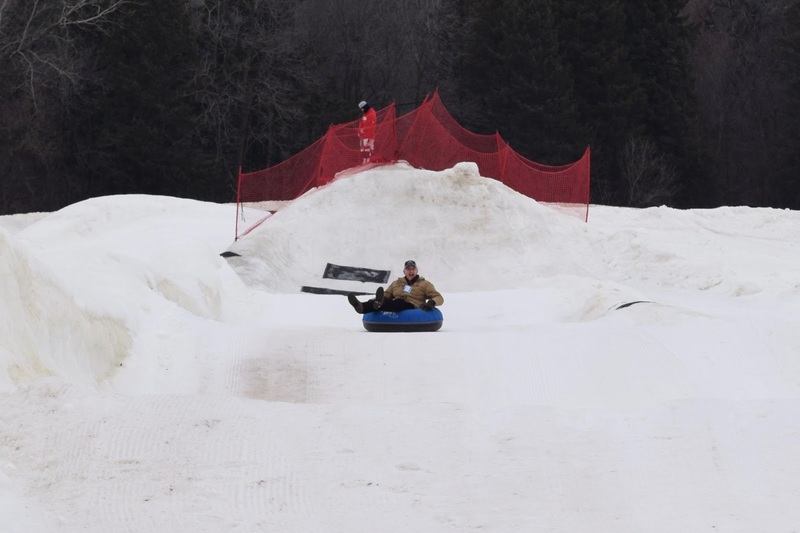 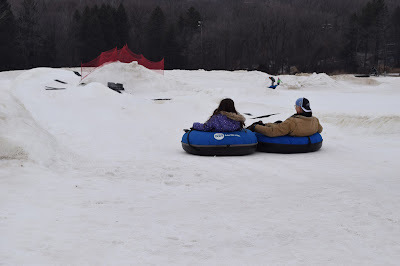 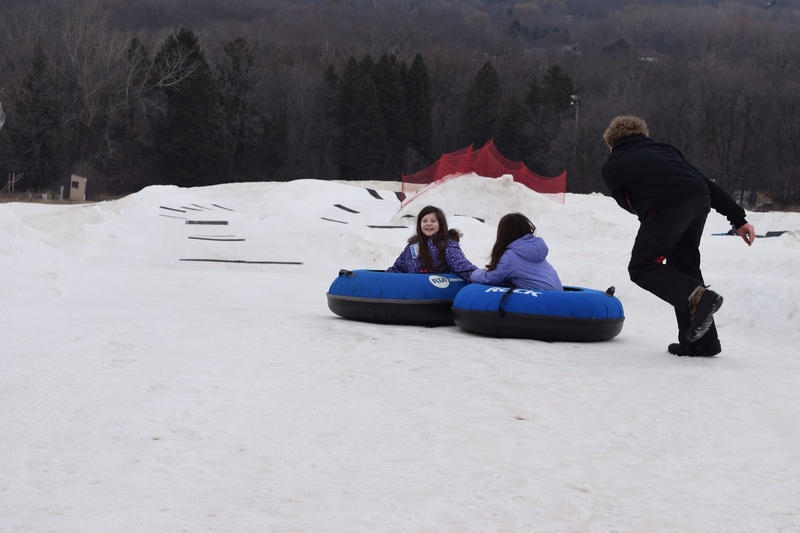 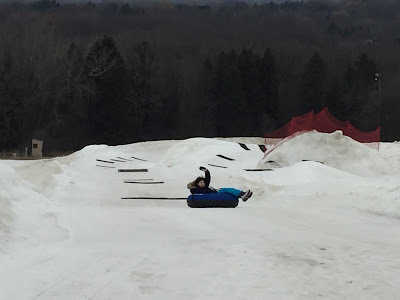 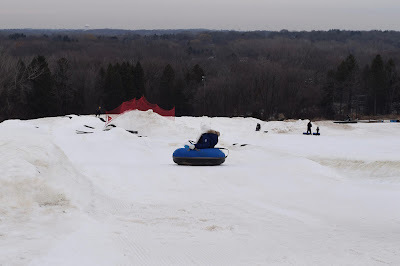 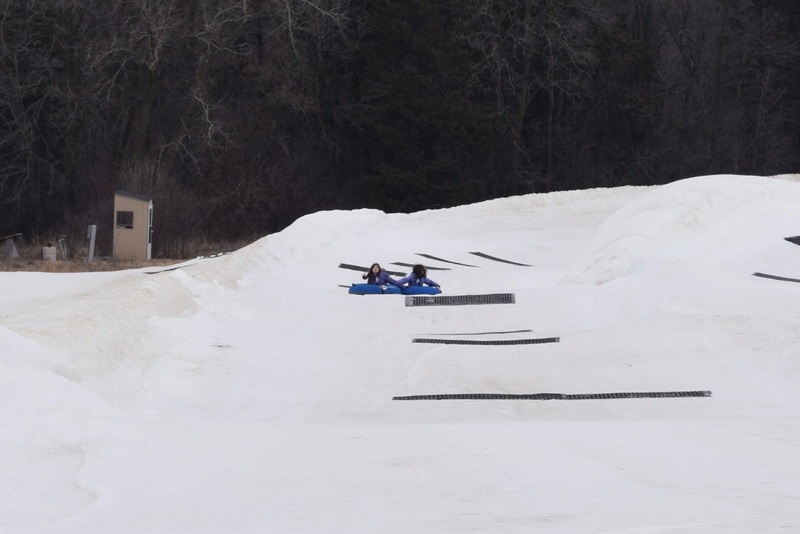 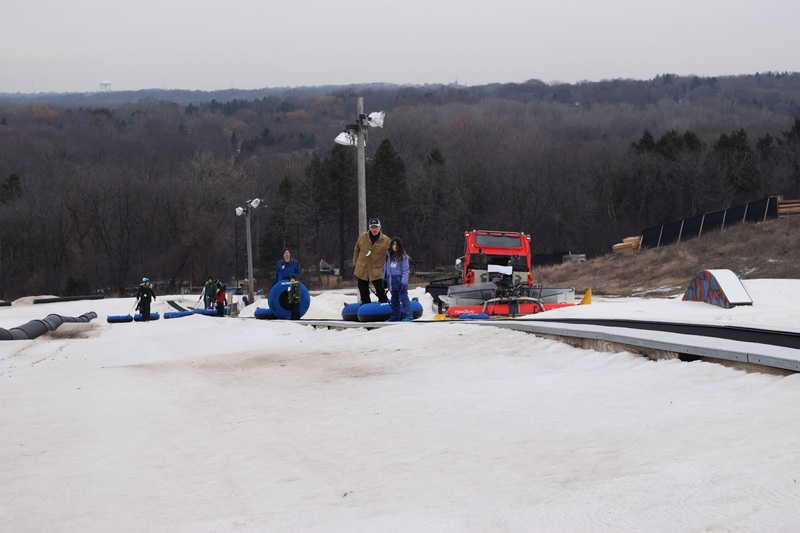 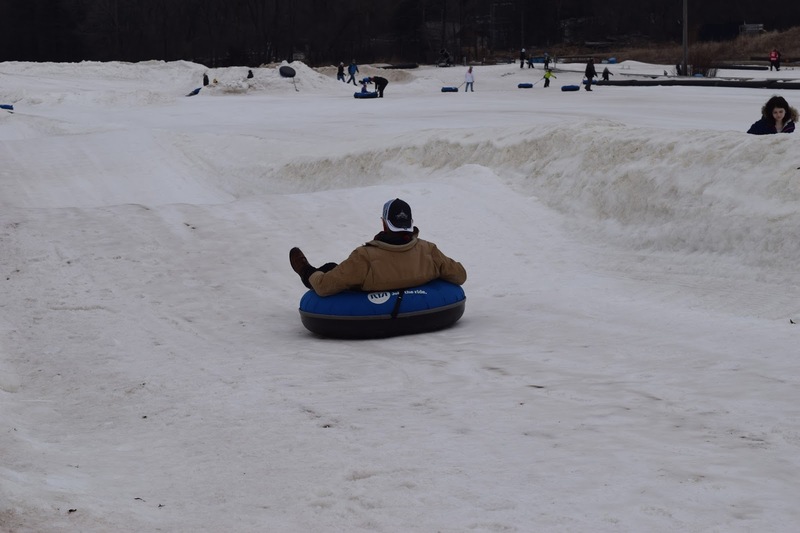 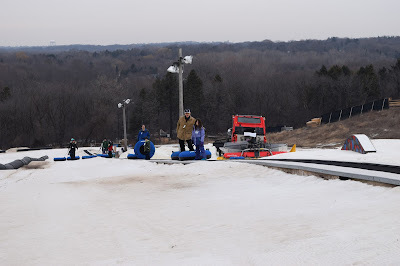 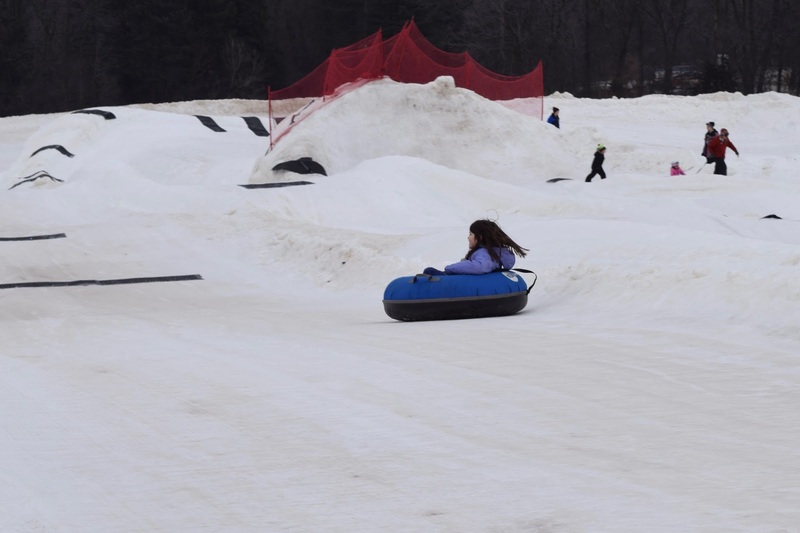 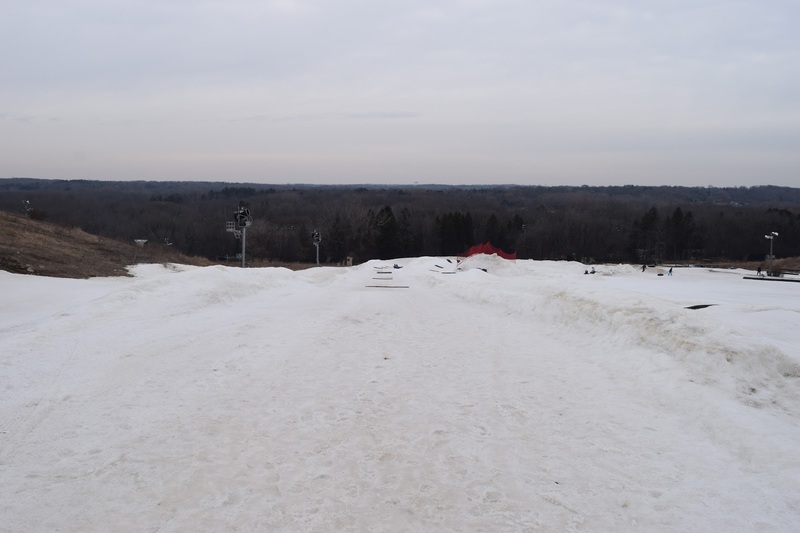 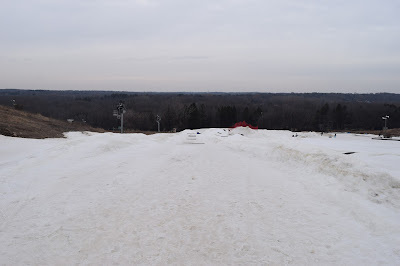 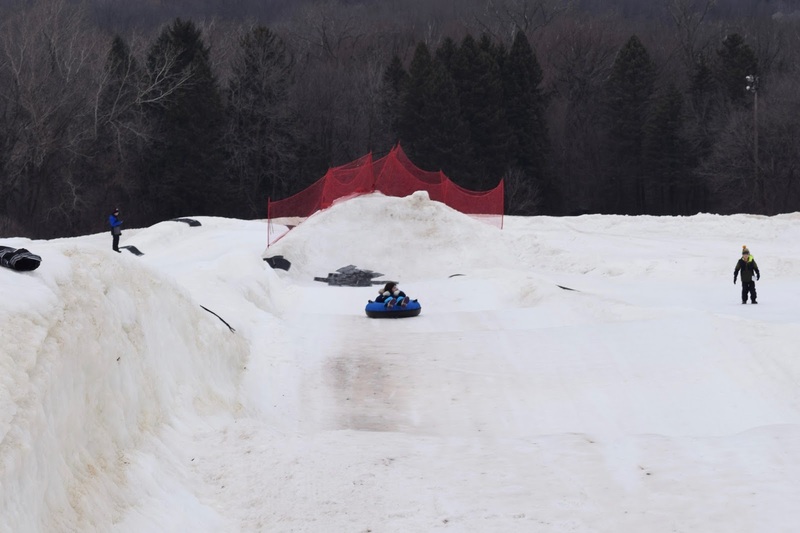 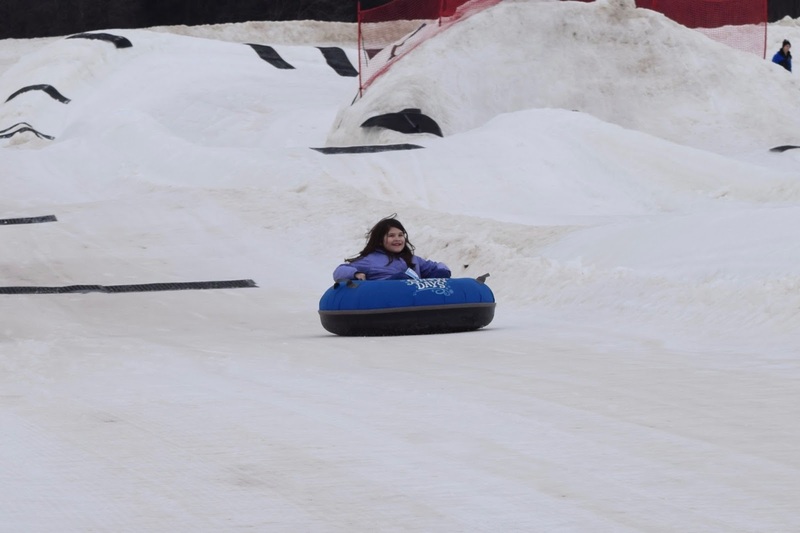 We had to, however, postpone her birthday outing but today we finally got to go and they had a blast snow-tubing.